Knowing user behavior and especially where they’re dropping off is an important aspect of analyzing your visitors’ behavior. This knowledge will aid you in bettering your website, product or app. 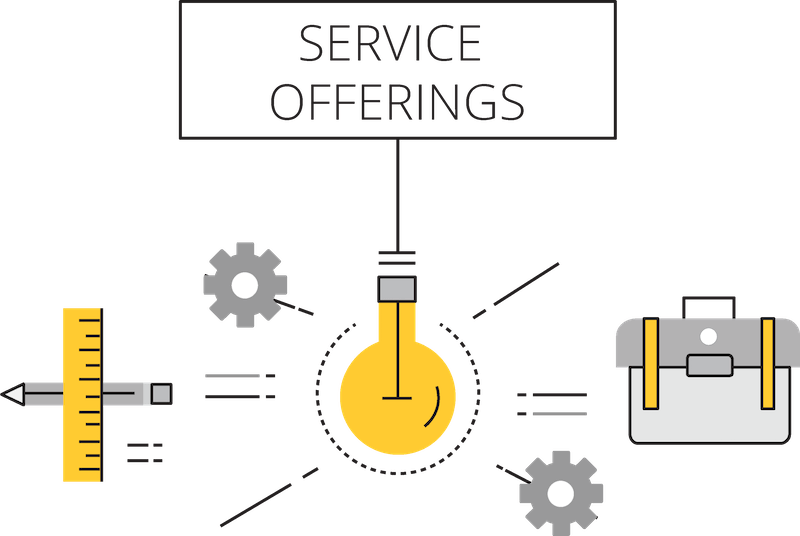 With Tatvic’s Funnel Analysis, analyze each step of the conversion funnel and know where users are dropping off from their path of conversion. With our Funnel Analysis, know the drop off rate of each stage and know where actually users are leaving more on the conversion funnel. This will enable you to take corrective steps to avoid the break in user jourey. Check the time spent on each stage of the conversion funnel and know where you can optimize the content in order to make user journey quick and increase the conversion rate. Funnel analysis gets you the funnel conversion rate by dividing total conversion by total user entered to the first stage of the funnel. With the knowledge of who dropped off where, you can create relevant customer segments. To each of these segments, you can then execute dynamic remarketing campaigns. This way you can persuade a user to convert who added a product to the cart but did not buy. Analyze the funnel stages across different device categories and get insights at different stages for different devices. 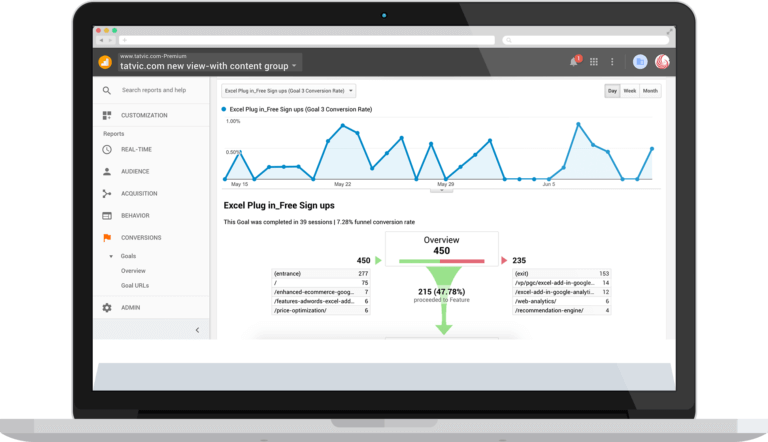 Once our Google Analytics experts implement the tracking mechanism for you, you can track the goal events and get an accurate insight into different funnel stages. 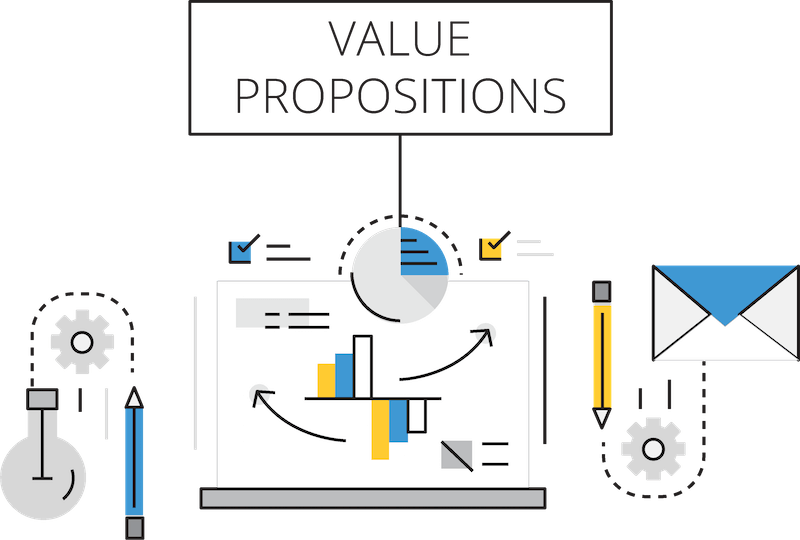 Our team configures all the relevant goals in Google Analytics and create various stages of funnels as per your business requirements using funnel analysis. You can use our custom funnel analysis that or to analyze the funnel stage by different device category. 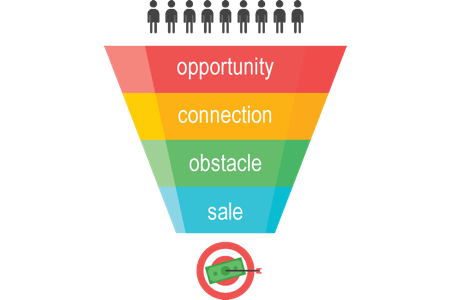 Create a segment of those users who dropped off in between the funnel stages and did not convert and remarket to them.